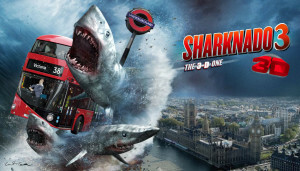 “Sharknado 3” is enough to excite anyone, but if you’re looking for a little more (dramas, thrillers, animation), check out the latest films on TDS TV On Demand to beat the heat. Russell Crowe stars and directs in this engaging mix of war film and family melodrama. 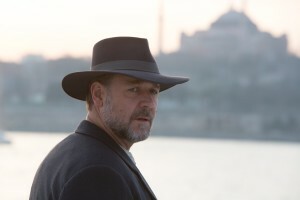 Crowe plays an Australian man who travels to Turkey during WWI to find out what has happened to his three missing sons. Available July 28. Jonah Hill plays a disgraced NY Times reporter who becomes involved in a cat-in-mouse game with suspected killer James Franco. The film is tense and gripping, highlighted by the fine performances by the leads. Available July 28. Animated film about a lovable misfit from another planet who forms a friendship with a young girl. 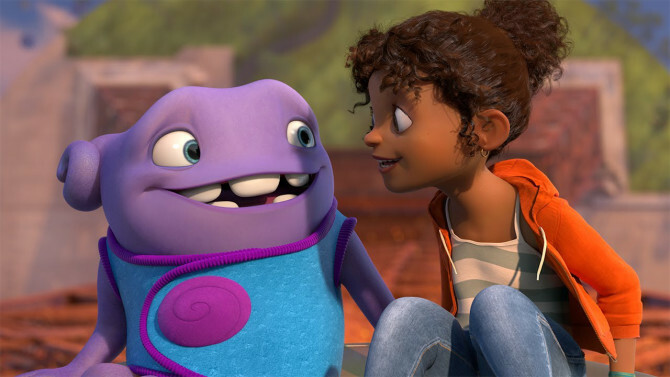 The film is pleasant and well-done, if predictable, with nice voice work by Jim Parsons, Rihanna, Steve Martin and Jennifer Lopez. 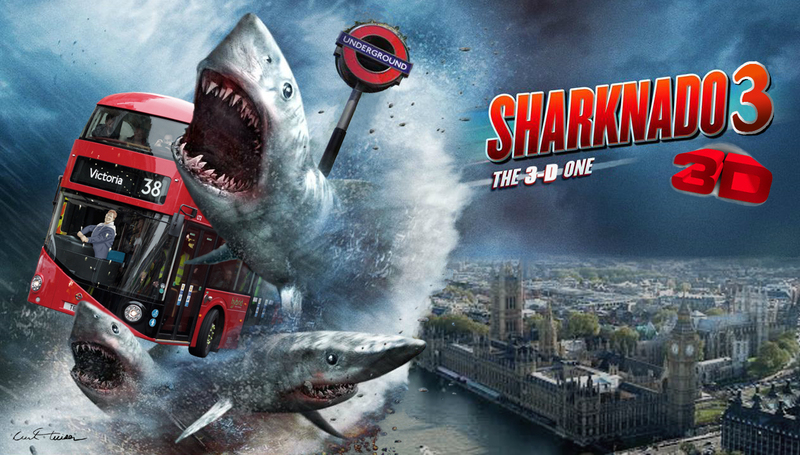 This is the kind of film that will play well for the entire family. Available July 28. 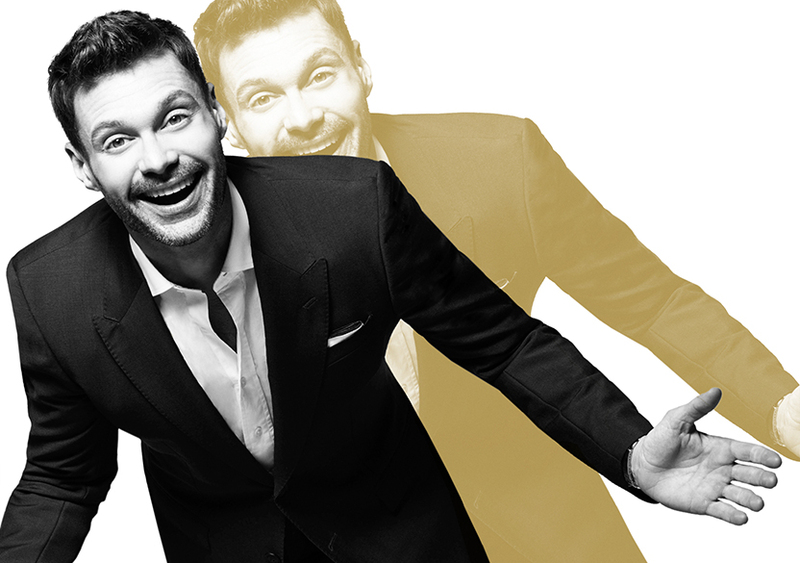 Hosts Ryan Seacrest and Kellie Pickler surprise people in their homes with chances to win prizes and meet celebrities. Series debuts Tuesday, July 21, on Fox. Summer laughs are here with the season premiere of the series that launched some of today’s brightest comics, including the red hot Amy Schumer. This year’s hosts include Norm MacDonald, Roseanne Barr and Keenen Ivory Wayans. Wednesday, July 22, NBC. It’s what we’ve been waiting for all summer! Bo Derek joins Tara Reid, David Hasselhoff, Jerry Springer and Mark Cuban in the third installment of a film that defines the ‘it’s so bad it’s good’ genre. Wednesday, July 22, SyFy. Comedian Jim Gaffigan plays a facsimile of himself in this affable (but not terribly original) sitcom. Gaffigan does the bemused father as well as anyone, so expect lots of self-deprecating observations. Wednesday, July 22, TV Land. The first season of this wildly weird show (it has morphed between mystery, sci-fi and horror in less than 10 episodes) comes to a conclusion. If you’ve stuck around, don’t miss the finale. Thursday, July 23, Fox. The most inspirational sports show returns. The stories are guaranteed to make you cry. Saturday, July 25, ESPN. The Caitlyn Jenner (formerly Bruce Jenner) steamroller continues with the launch of a new eight-part documentary series. Sunday, July 26, E!. 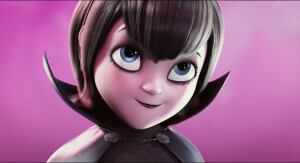 The hit film “Hotel Transylvania” is not only producing a sequel (due this fall), but a new series. The TV series will focus on the teenage years of Dracula’s daughter, Mavis. Watch for a 2017 debut. In the wake of controversy, TLC has canceled “19 Kids and Counting” after 10 seasons. SyFy will produce an espionage thriller set in a dystopian future titled “Incorporated.” The series is being produced by Matt Damon and Ben Affleck. MTV has renewed “Scream” and “Teen Wolf” for their 2nd and 6th seasons, respectively. “Arrow” fans will get to meet two new DC characters in the show’s upcoming season – Mr. Terrific and Anarky. Echo Kellum has nabbed the role of Mr. Terrific, while Alexander Calvert has been cast as Anarky. 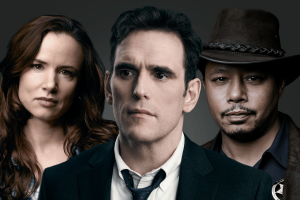 “Criminal Minds” has spawned a spin-off for next season – “Criminal Minds: Beyond Borders.” The show will focus on American citizens needing help abroad. Gary Sinise, Alana De La Garza and Annie Funke are set to star.